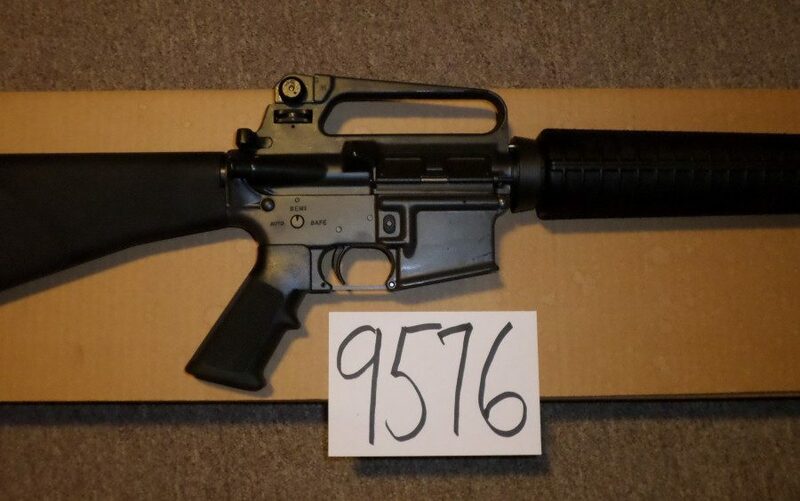 Colt M16 A2 rifle New in Box with accessories. 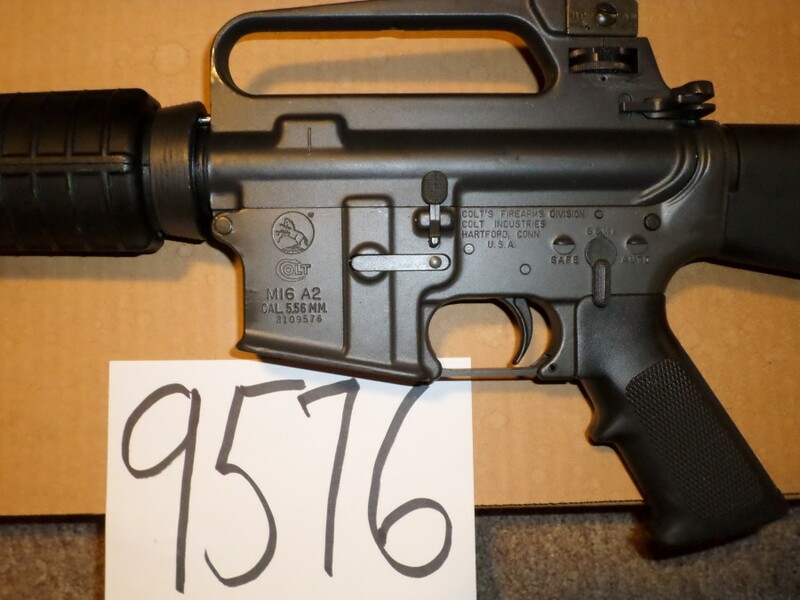 This gun is stamped Auto. Note that most A2’s were issued with burst fire control. Very collectable.